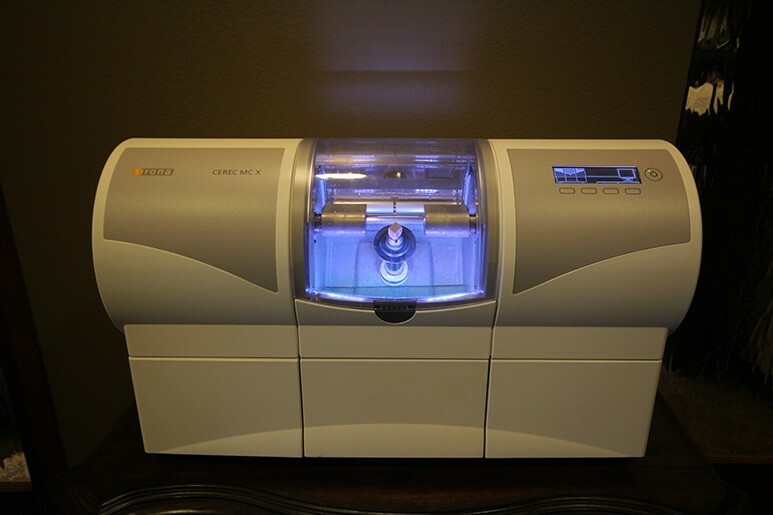 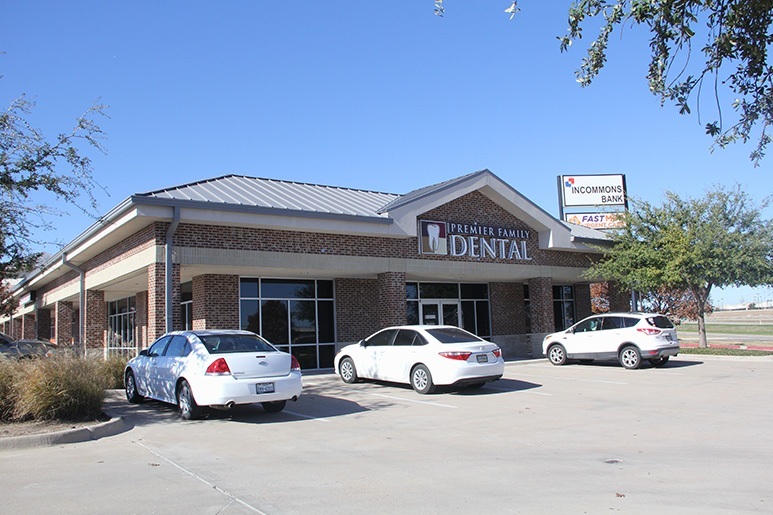 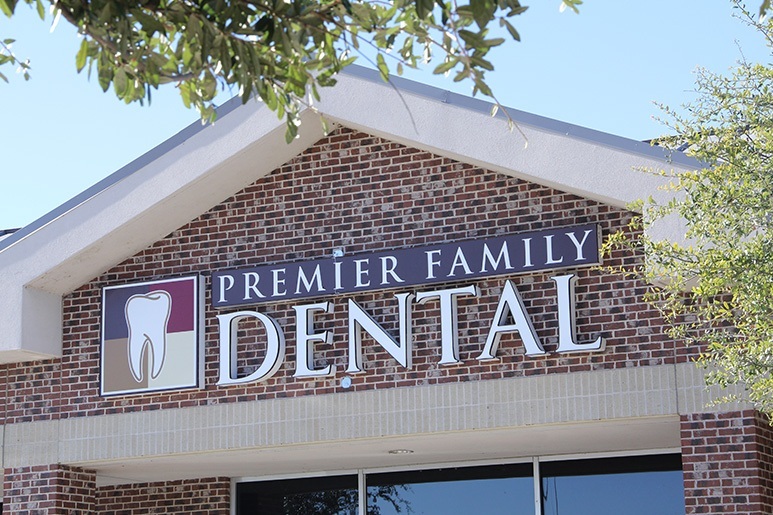 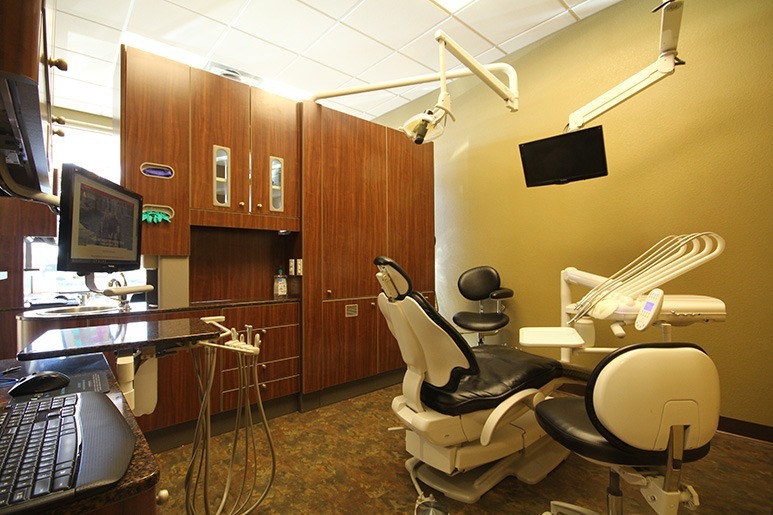 At Premier Family Dental, Dr. Cofer is proud to maintain a locally-owned practice that’s infused with plenty of hometown friendliness and comfort. 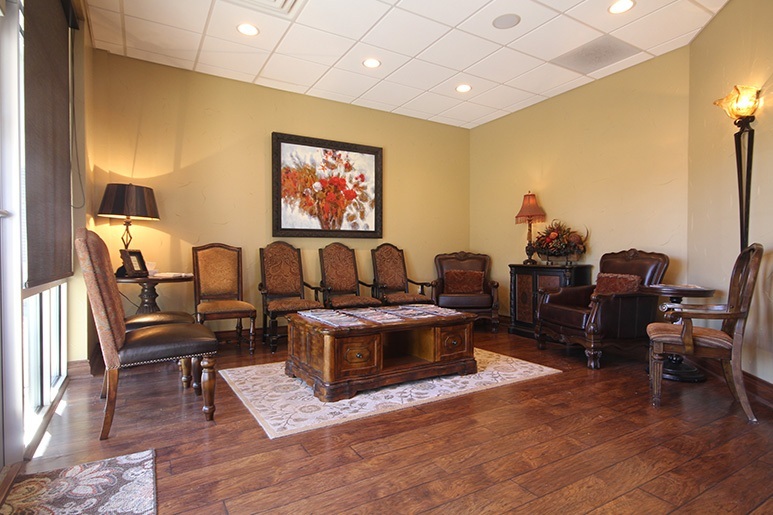 If you’d like to see our space for yourself, you’re welcome to check out our online tour below. 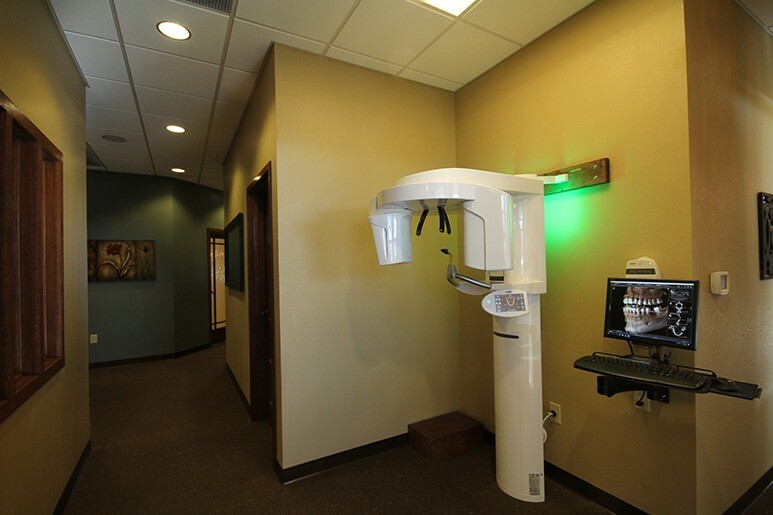 Our team can also show you around in person! 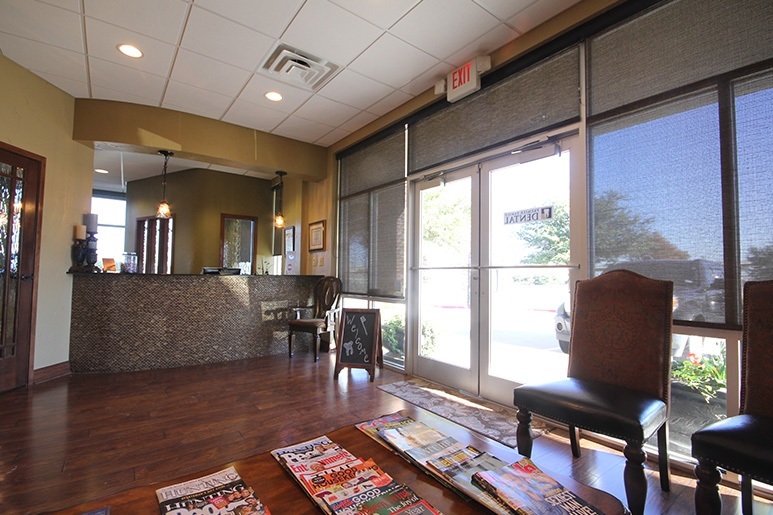 Contact us today to set up a visit here in Central Texas.